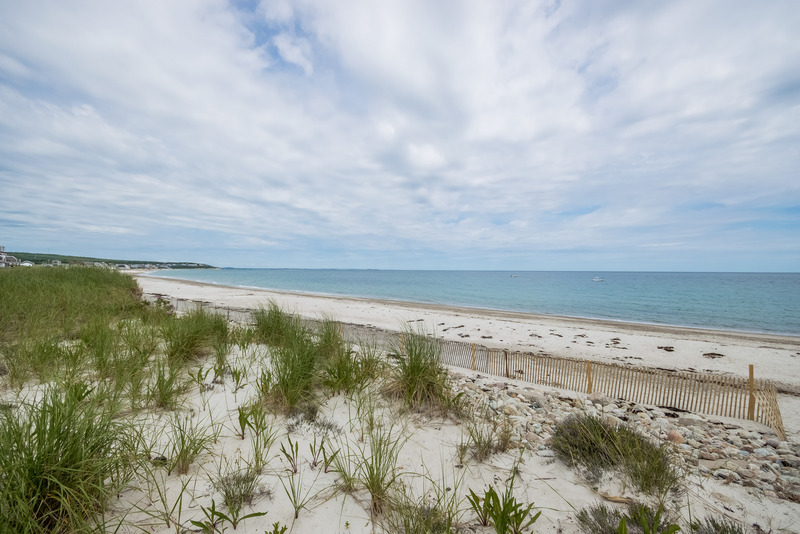 BEACH LOVERS! 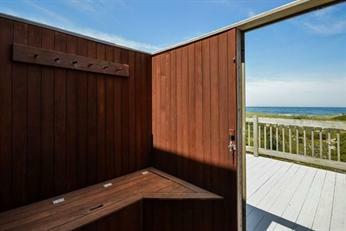 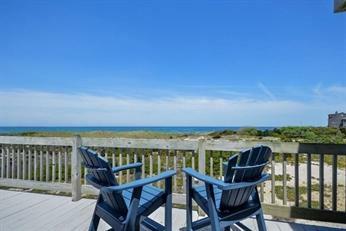 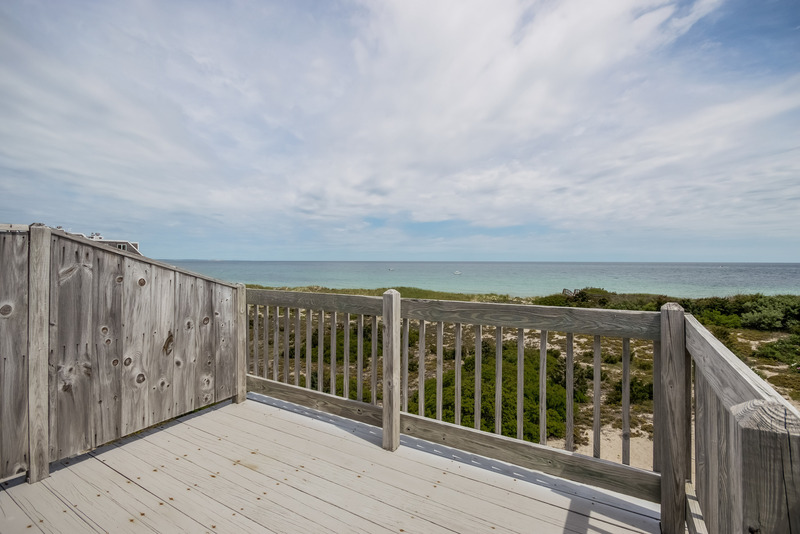 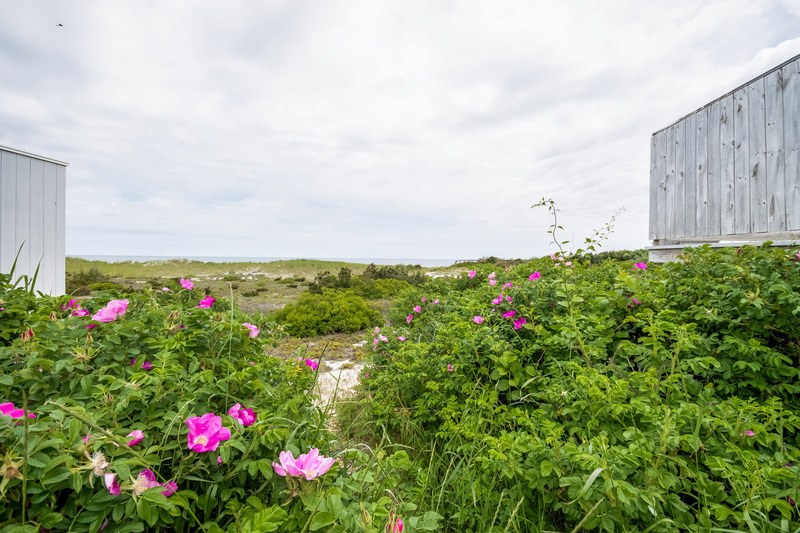 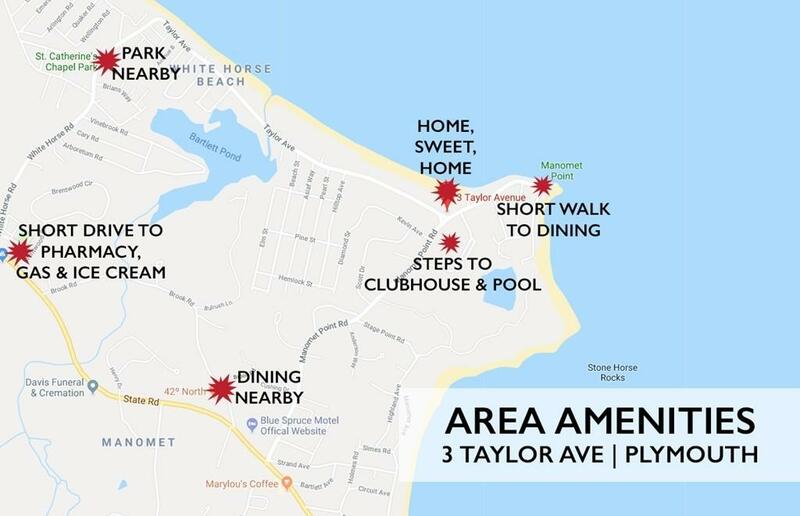 Where in the South Shore can you buy an Oceanfront property with almost 2000 sf, parking for 5+cars, on white sandy beach all for $629k?! 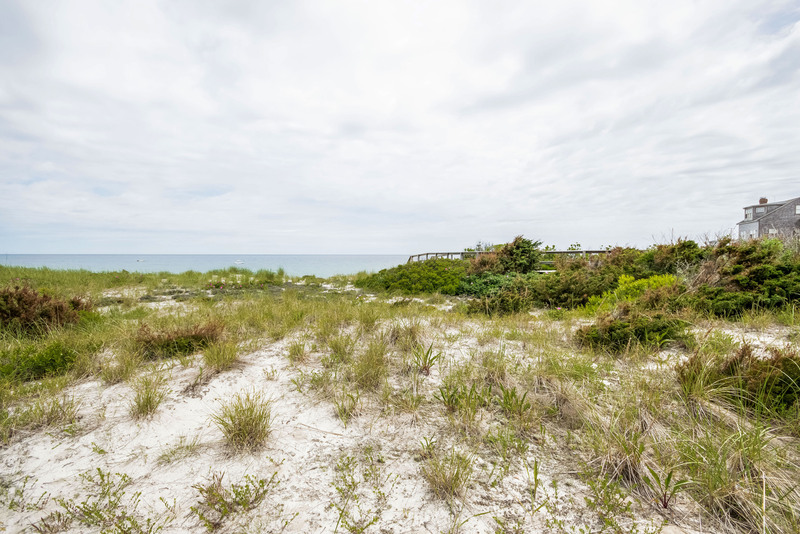 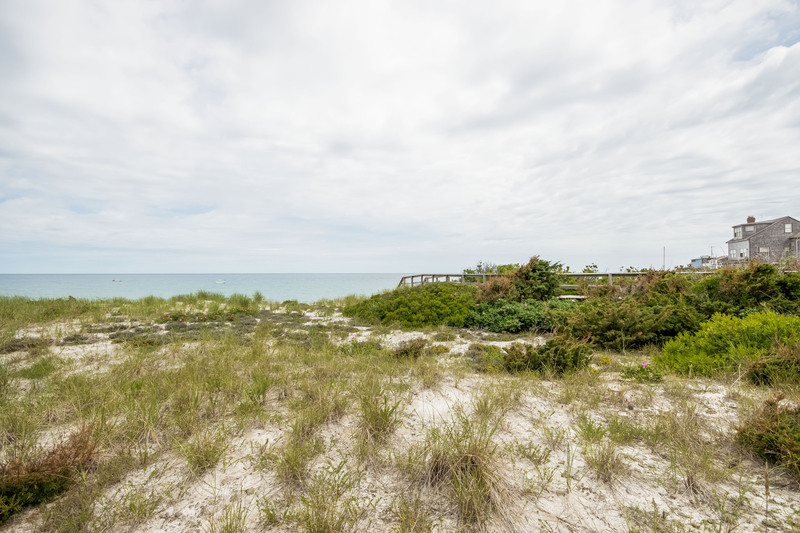 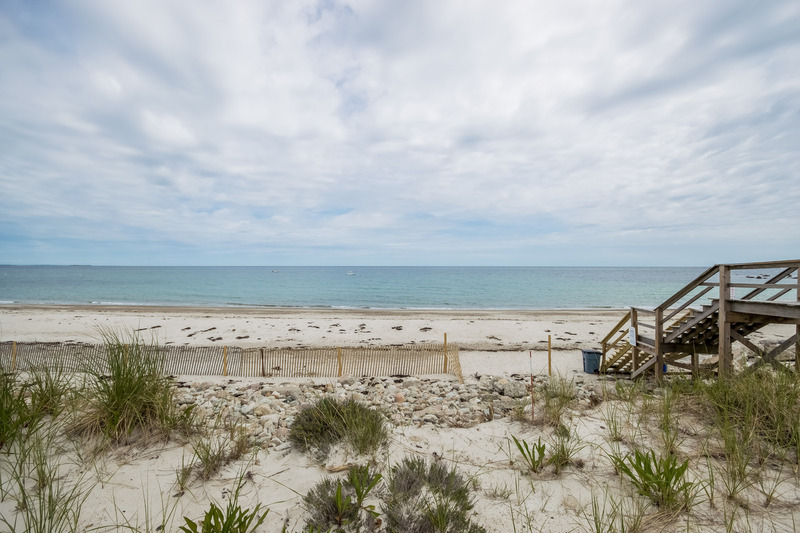 Great opportunity to own one of the free-standing OCEANFRONT condos located at the "Dunes' in desirable White Horse Beach. 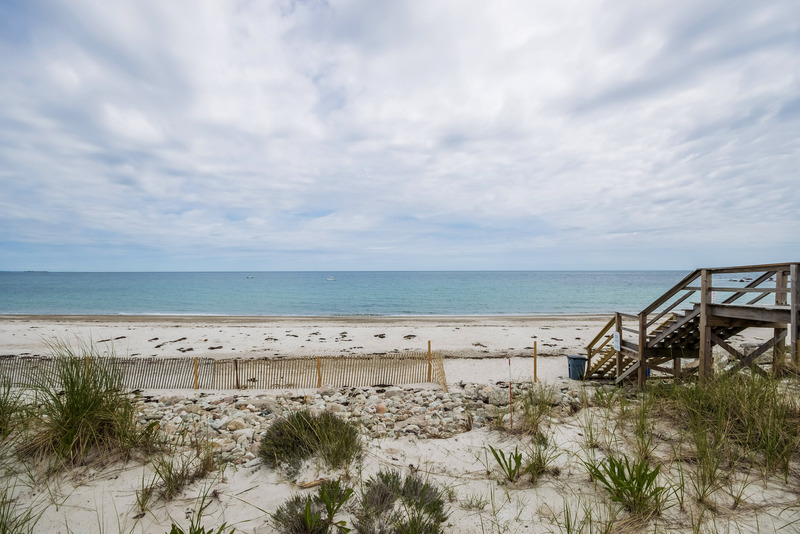 We love that the condo fees include absolutely everything (Flood insurance, Water, Sewer, Master Insurance, Swimming Pool, Exterior Maintenance, Snow Removal, Tennis Court, Recreational Facilities, Beach Rights, Refuse Removal). 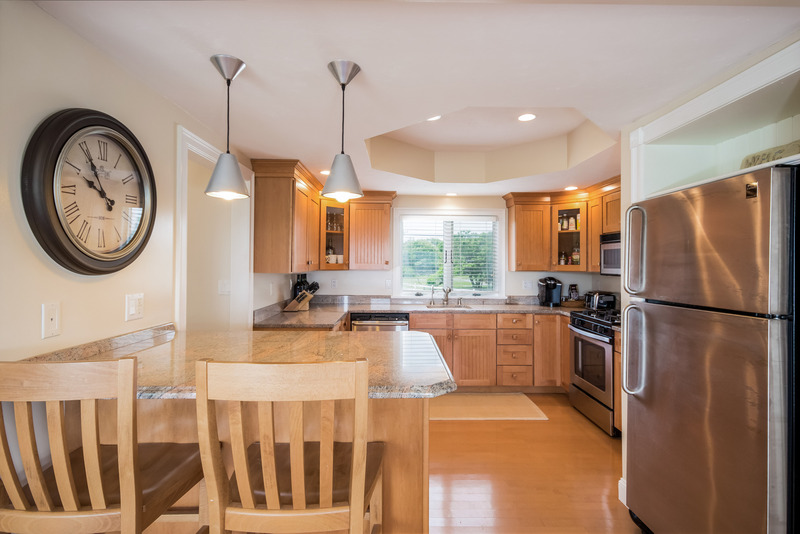 Some of our favorite features are: 48ft. 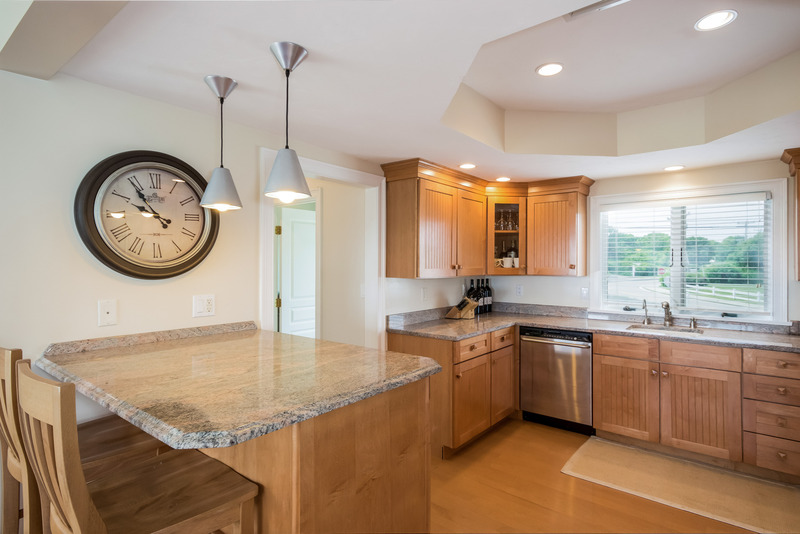 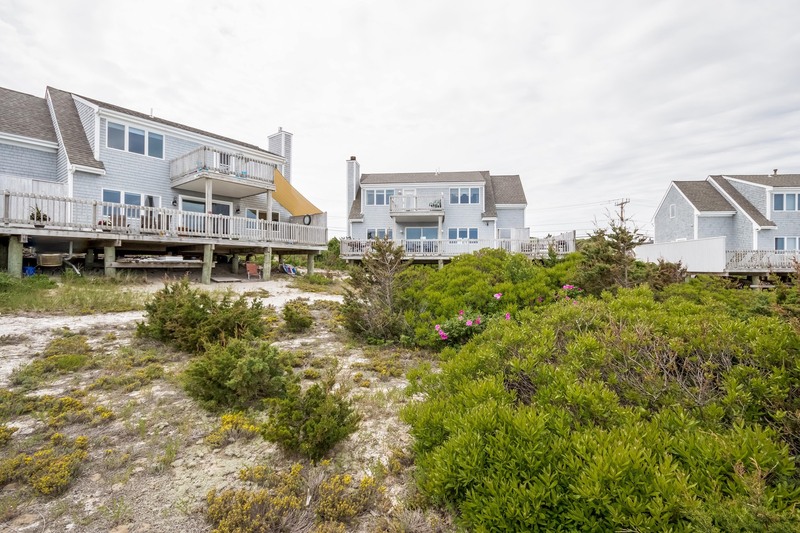 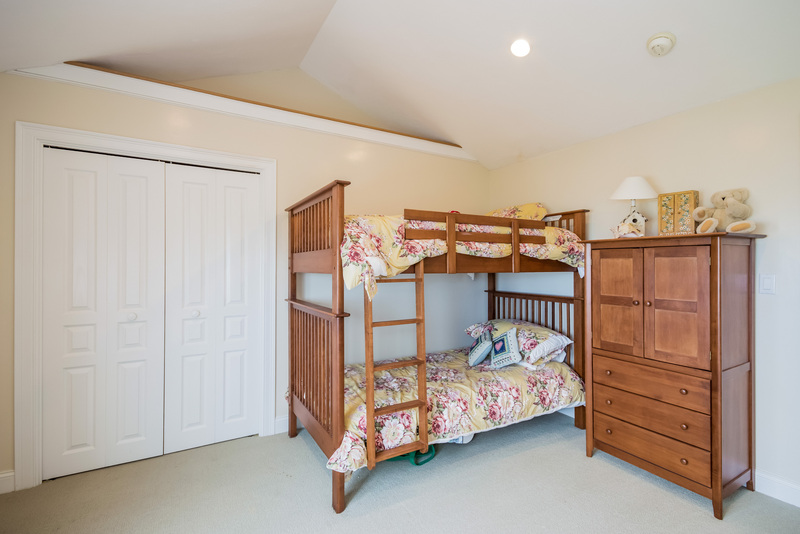 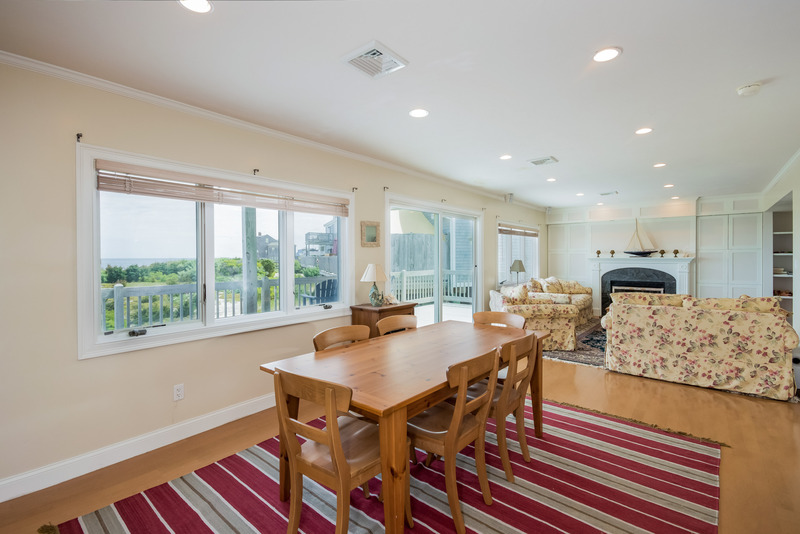 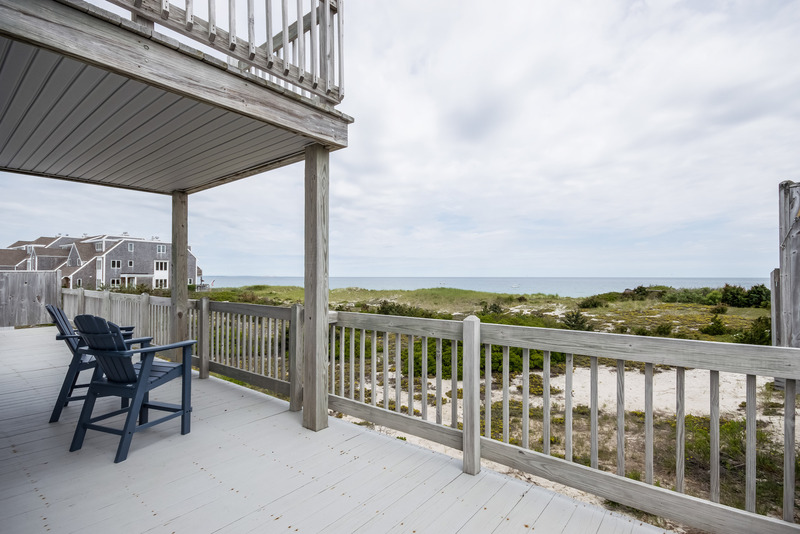 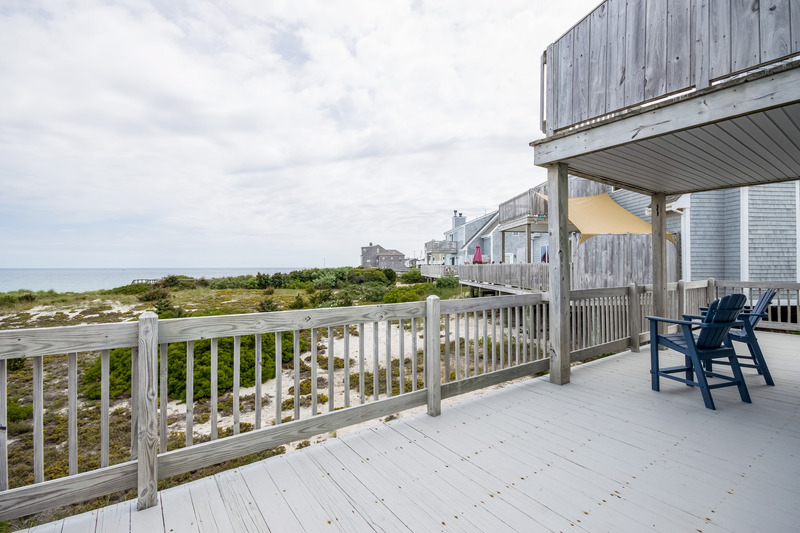 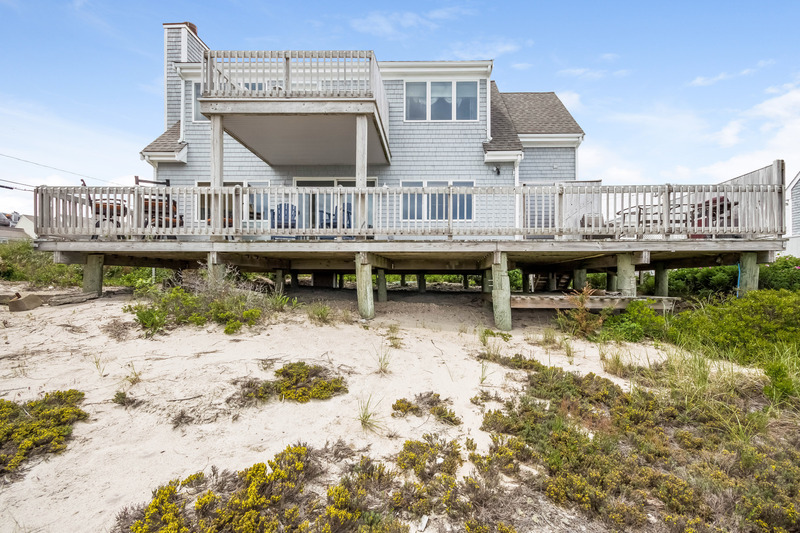 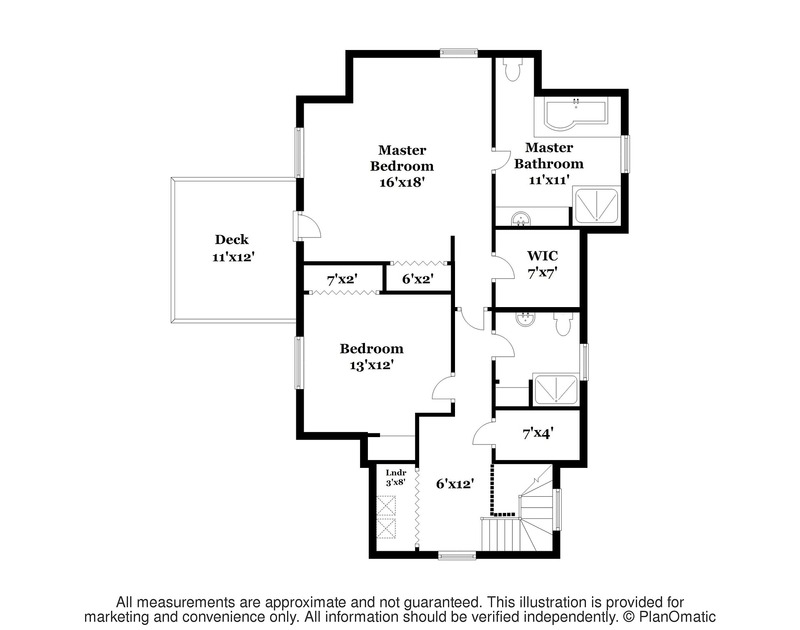 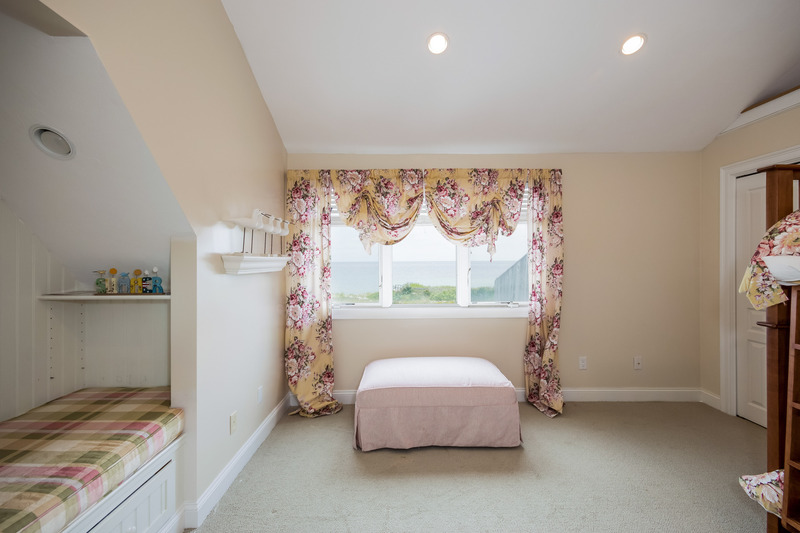 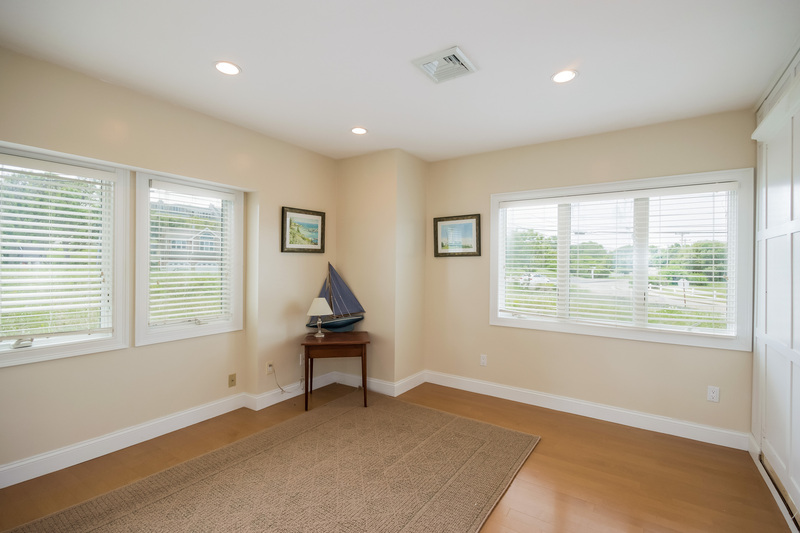 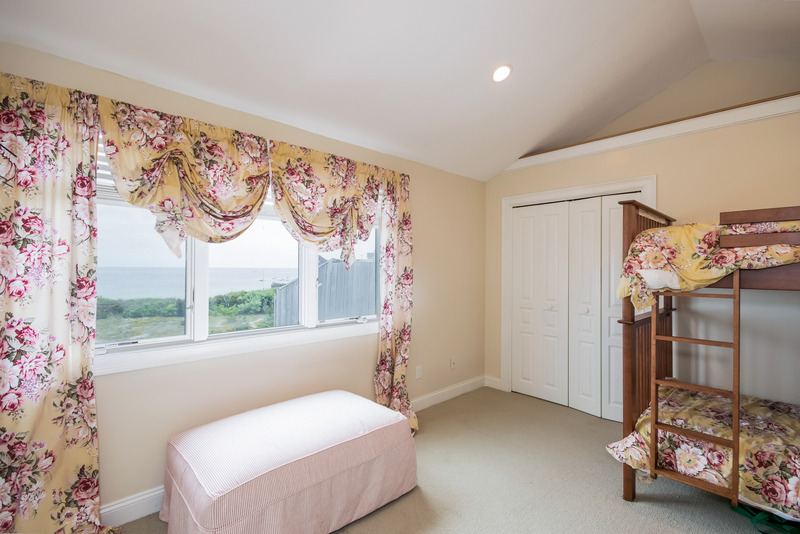 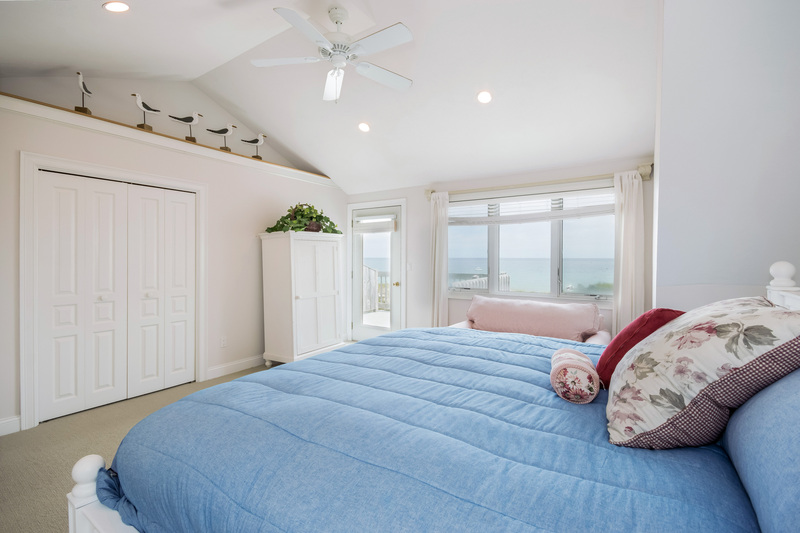 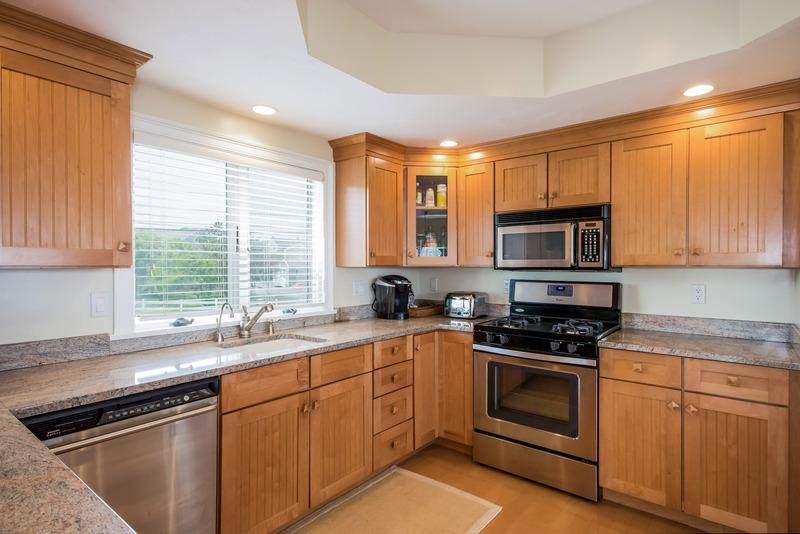 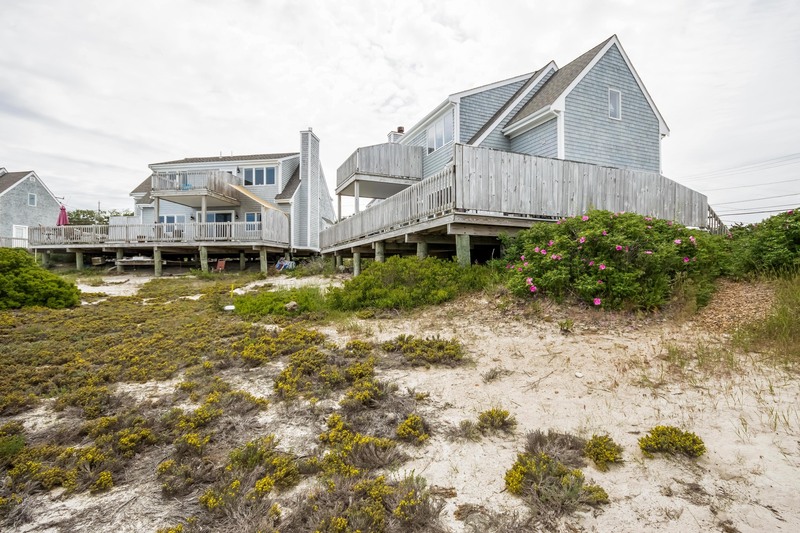 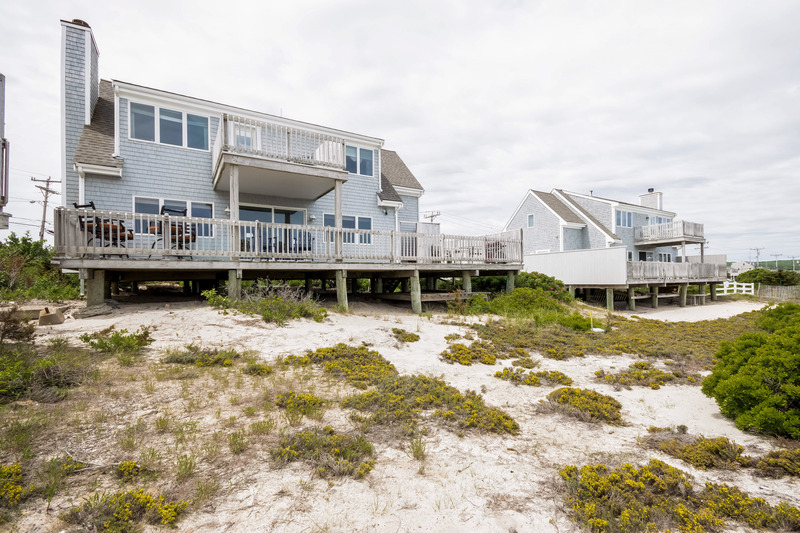 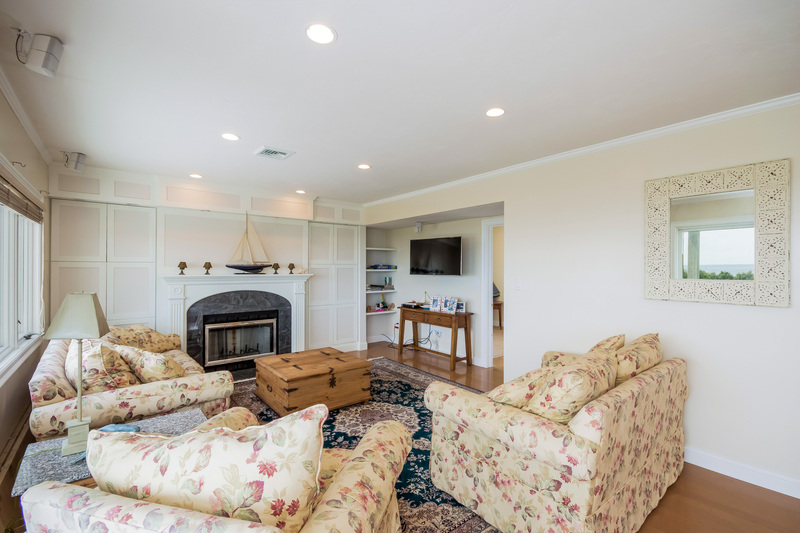 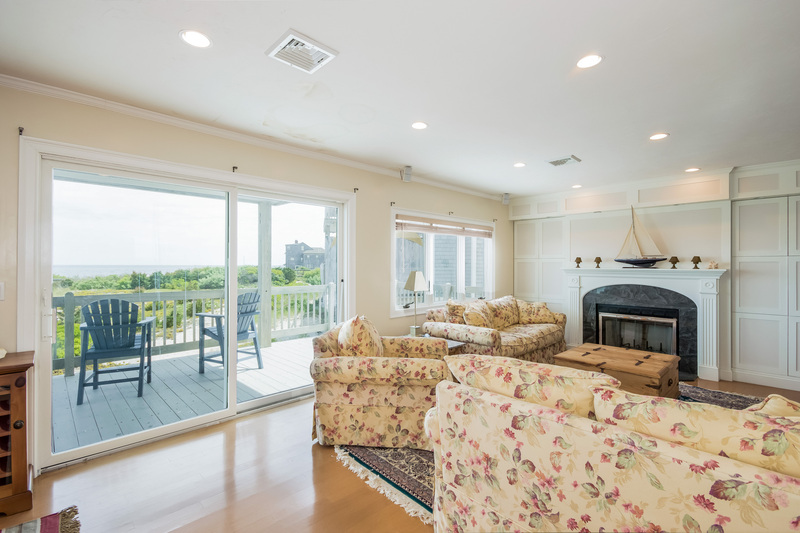 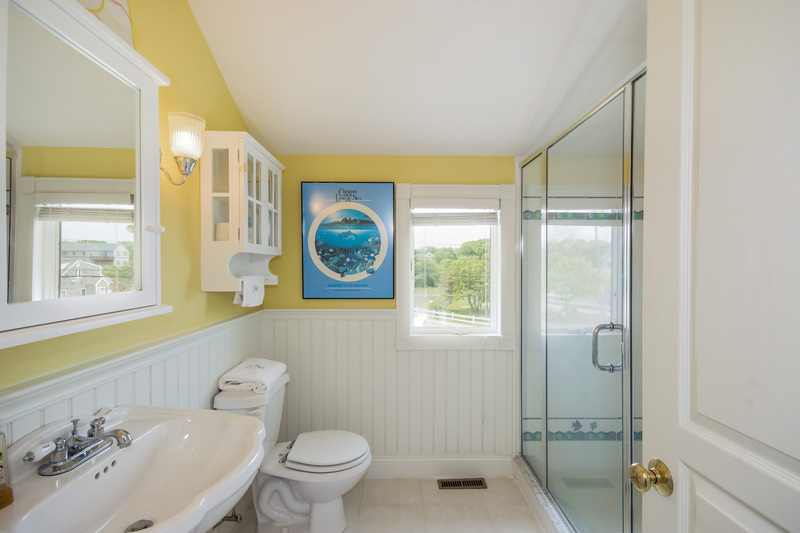 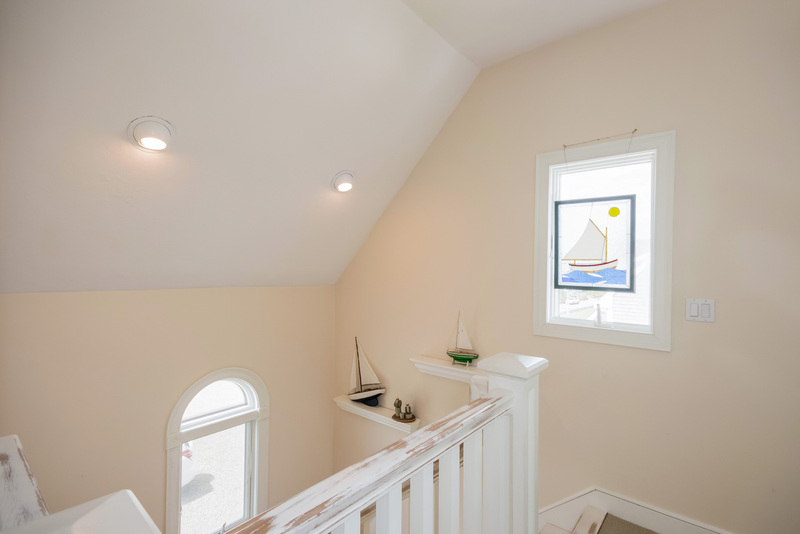 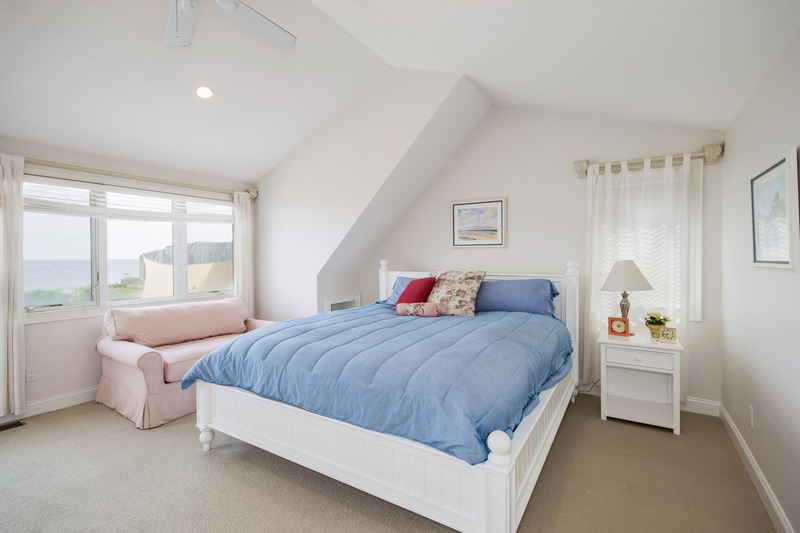 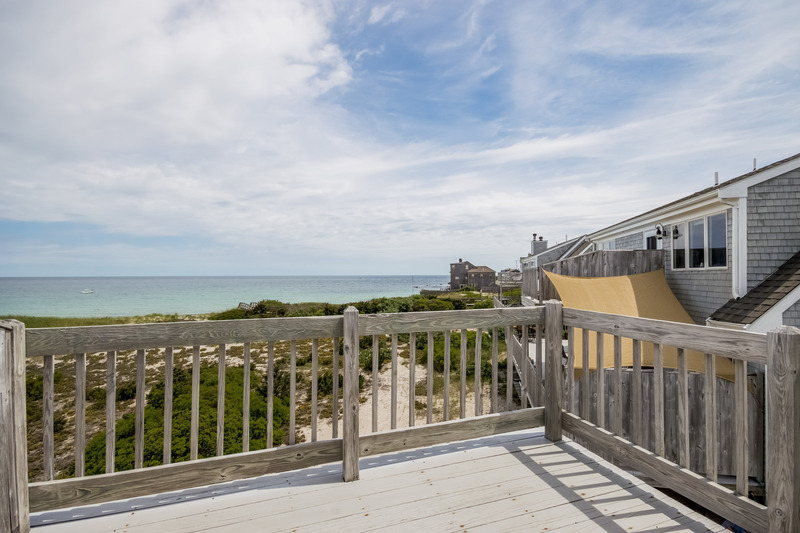 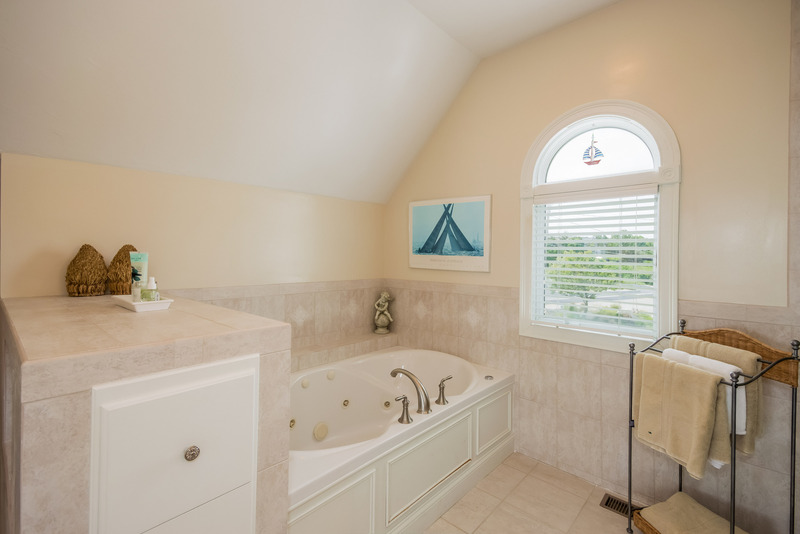 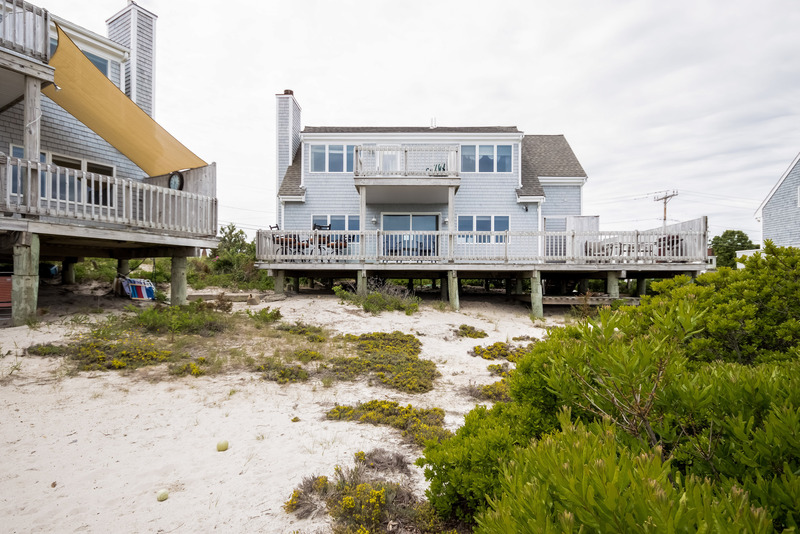 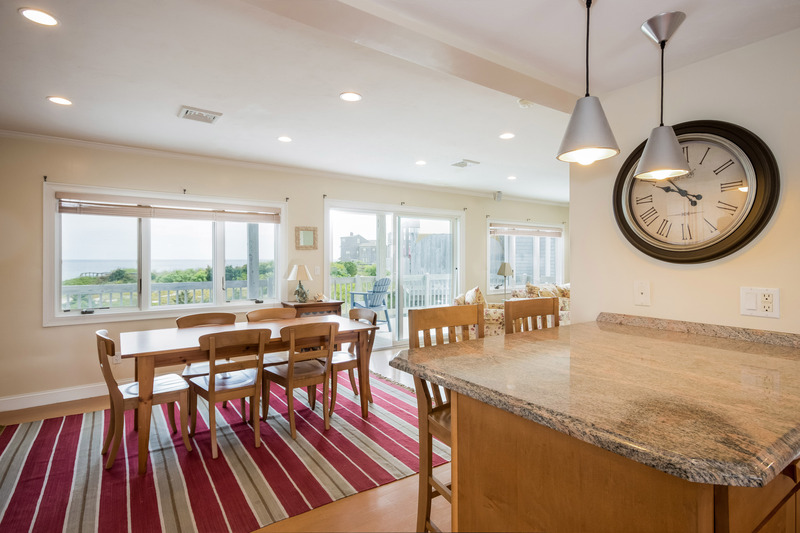 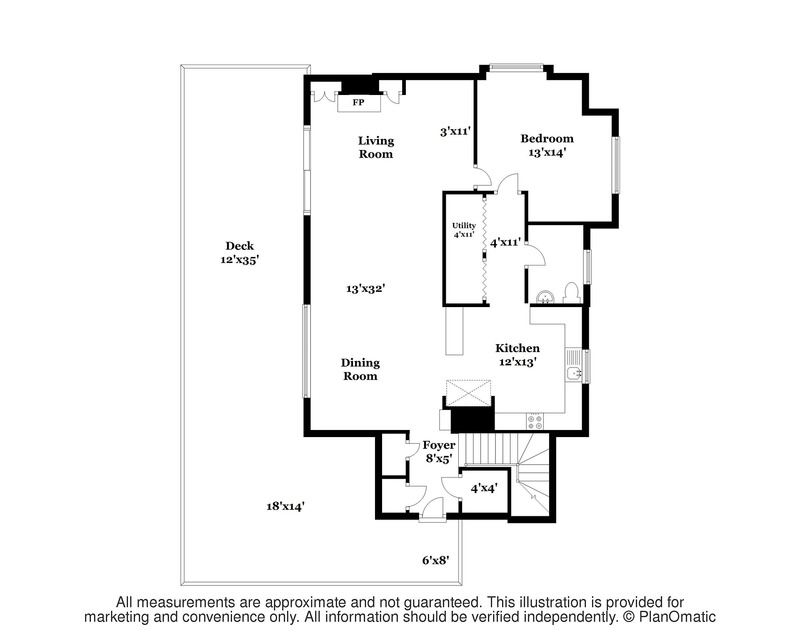 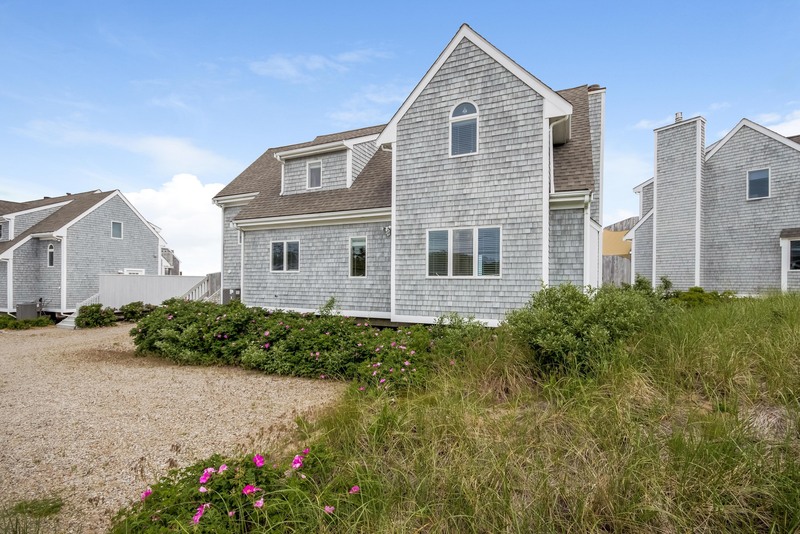 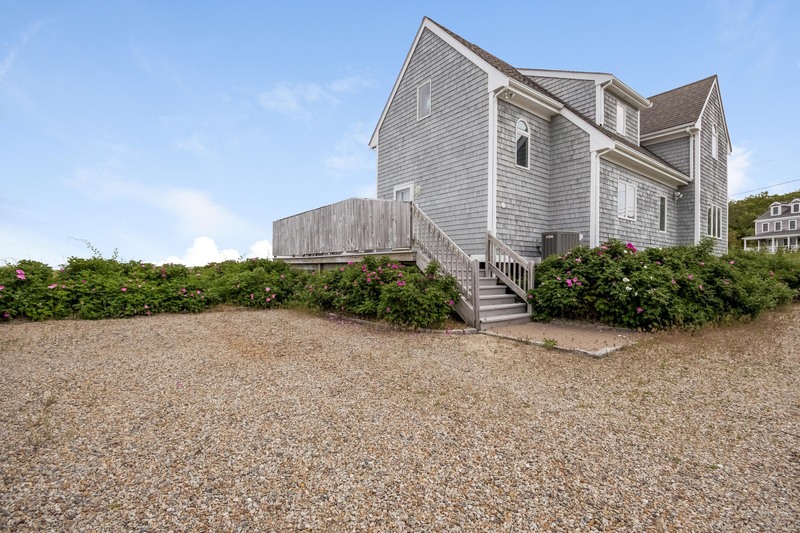 ocean facing deck, Maple flooring, extra large master bathroom, master balcony, office/guest room w/Murphy bed, cedar outside shower, Kitchen includes sought after stainless steel appliances and granite counter tops upgrades. 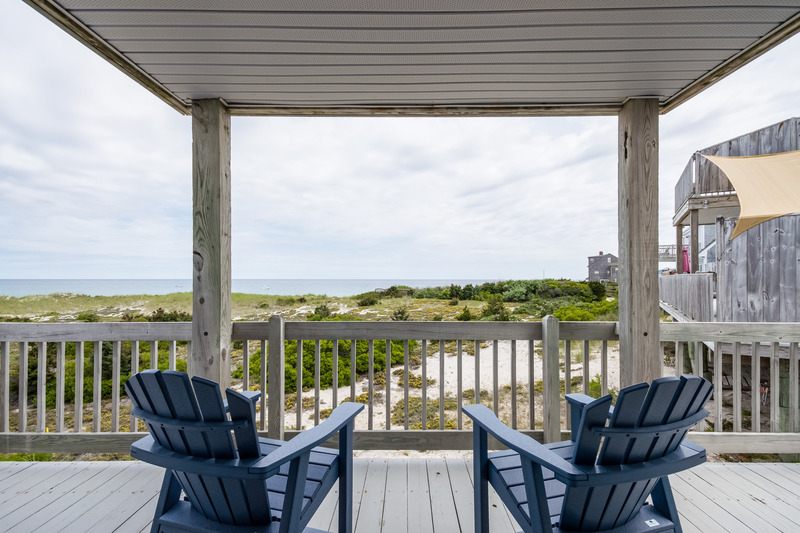 We give the LOCATION and VIEWS an A++.